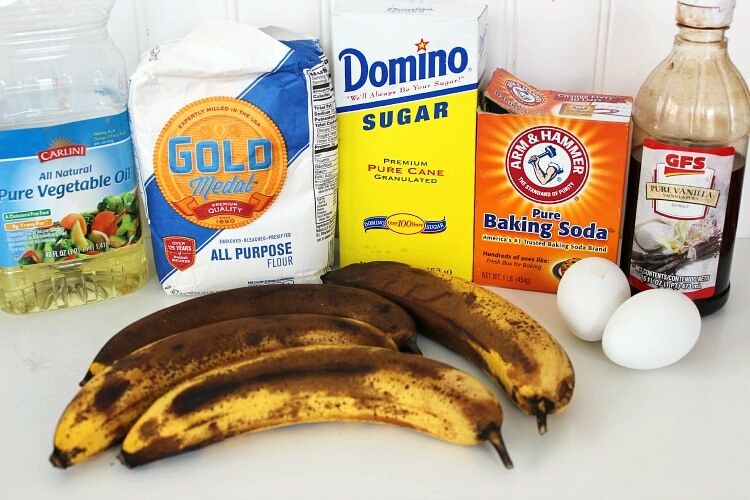 Have a bunch of ripe bananas and need a Simple Banana Bread Recipe? I got you covered! 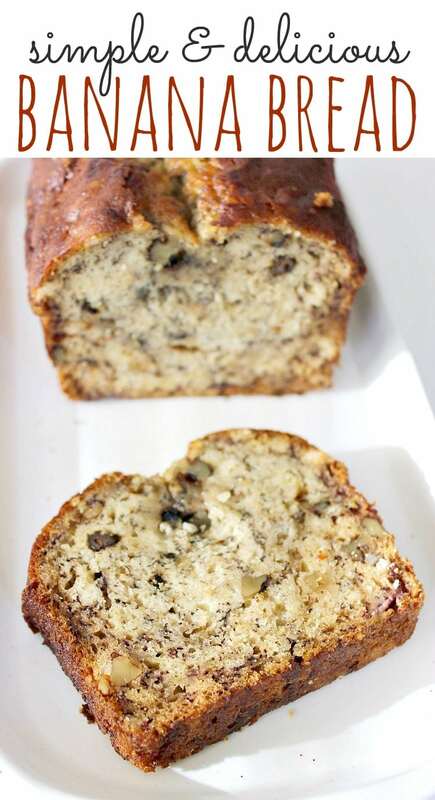 Is there anything more comforting than a thick, warm slice of banana bread? Just the thought of it brings back memories of my childhood. I have always been a fan of bananas, but it took many years before I tried my hand at baking banana bread. Once I realized out how easy it was, I’ve found that I let my bananas get ripe on purpose, just to make this delicious simple banana bread recipe. You probably have all of the ingredients already in your pantry (just add ripe bananas!). Oh, and this bread freezes fantastically well— make a double batch, so you’ll always have an extra loaf on hand! 2. Grease inside of a loaf pan with shortening. 3. In a large bowl, mash bananas. 4. 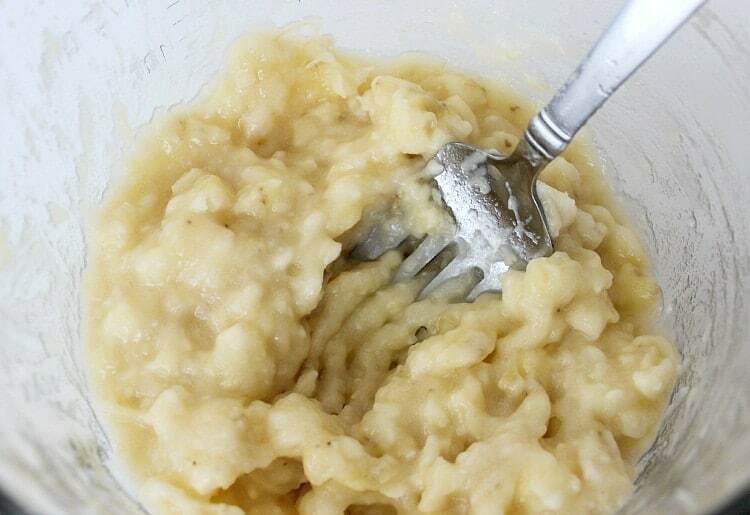 In a separate bowl, beat eggs and then add to mashed bananas. 5. Combine sugar, oil, and vanilla to the banana mixture. 6. Stir together dry ingredients and add to banana mixture. Mix well. Add walnuts if desired. 7. Pour into prepared loaf pan. 8. Bake 50-60 minutes or until a toothpick inserted in center comes out clean. 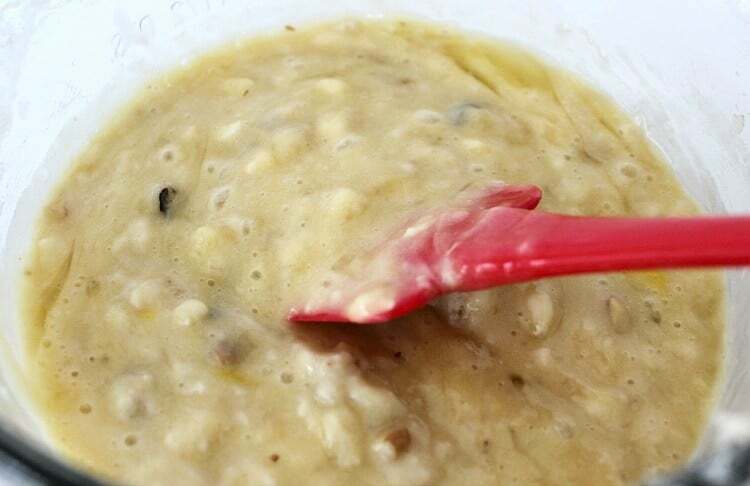 In a separate bowl, beat eggs and then add to mashed bananas. Combine sugar and oil to the banana mixture. Stir together dry ingredients and add to banana mixture. Mix well. Add walnuts if desired. Bake 50-60 minutes or until a toothpick inserted in center comes out clean. Yes, banana bread can be frozen. Once cooled, wrap banana bread tightly with aluminum foil, plastic wrap or place in a freezer bag. To defrost banana bread, leave unwrapped on the counter for a few hours. Individual slices can also be frozen using the same method. 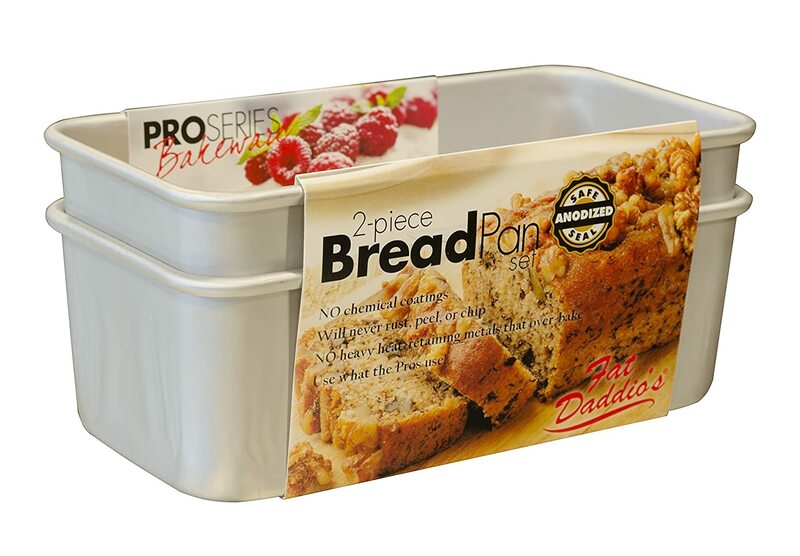 Store remaining banana bread in an airtight container. Can Banana Bread be Made into Muffins? This simple banana bread recipe can be made into muffins by simply pouring the batter into a muffin tin , 3/4 full. Baking time will be significantly less and will vary– Check on banana bread muffins at 15 minutes and test for doneness with a toothpick in the center until it comes out clean. Banana bread can be left unrefrigerated on a counter for a few days if wrapped tightly with plastic wrap, foil or stored in an airtight container. 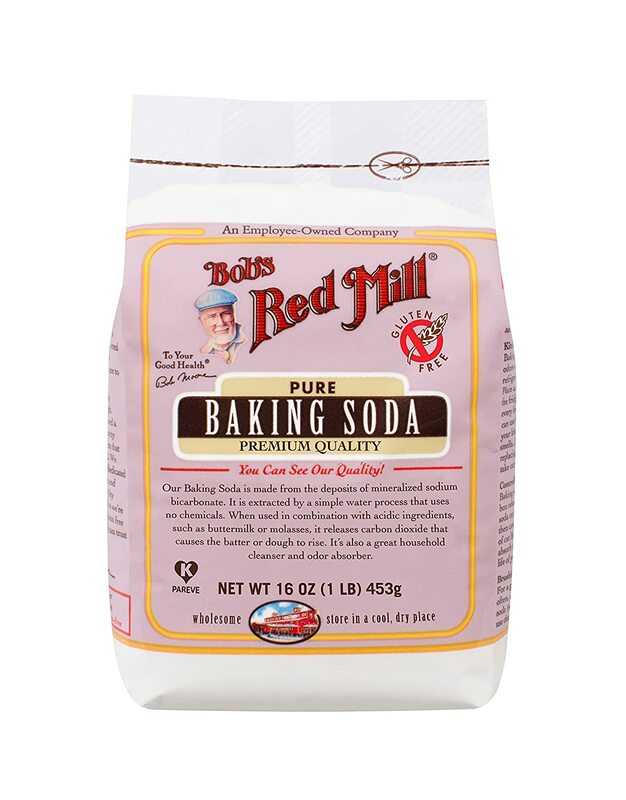 This will keep the banana bread moist and flavorful. You can refrigerate banana bread for up to a week; any more than that will make the bread too dry. Consider freezing leftover banana bread if it won’t be consumed within a few days of baking. What Goes Good with Banana Bread? Banana bread is delicious on its own, warm or at room temperature. You can also serve banana bread with butter, cream cheese frosting or honey. This is by far the best banana bread recipe that I have ever used! I have made it 4 times in the past few weeks. It’s awesome! I followed this recipe for my first attempt at making banana bread and it came out absolutely perfect! Unfortunately I only had a dark nonstick cake pan on hand so I had to make a few adjustments. I just lowered the oven temp to 300 and baked for 50 minutes and it came out wonderful. Thank you so much for sharing this simple yet delicious recipe! How about making this info muffins? Have you tried? So delicious! I’m gonna make it again today. Excellent recipe and super-easy! Yummy. Definitely will try this recipe soon. Thanks. I made this today and it came out awesome. Ok cooked mine for 60 minutes at 350 and it looked great from the outside I cut it opened it didn’t cook some parts? I have been making this banana bread recipe whenever my grand children need something to take to school for a bake sale or if it is their day to bring snacks.. Now the other students in ask them to ask me to make it for snack. It’s the first thing to sell out at bake sales. Try it warm with a little butter melted on. I’m on the second trial of this recipe because I did not want to use butter. I just put it back in my oven AGAIN because the middle was not cooked. This is the ONLY banana bread recipe I make now! I do the mixing a bit different though, to make it easier. I sift the dry ingredients (except sugar) in a large bowl and whisk them together. In another bowl, I mash the bananas, then add the eggs, vanilla, oil and the sugar and whisk them together really well. Then I add the banana mixture to the dry ingredients, gently stir until just combined. Lastly, pour into the pan and bake. I have a fan-forced oven, so I bake at a lower temperature and for a little bit more time, usually around 60 minutes. Turns out perfect every time, the best banana bread recipe ever! 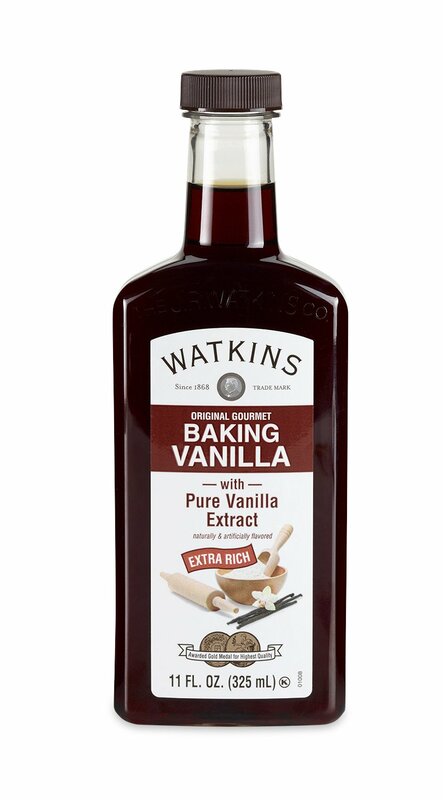 FYI-be careful, vanilla is not mentioned in the mixing directions of the recipe. 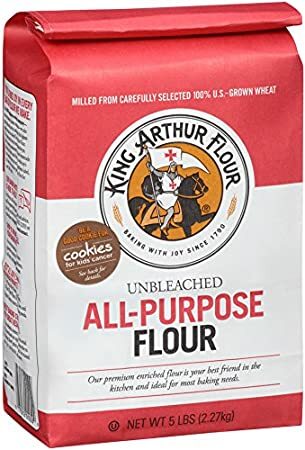 I thought I had all my ingredients out, mixed it all up without glancing back up at the ingredients list and had it in the oven when I realized I left it out. I’m going to have to print the recipe and write it in so I don’t make that mistake again. Otherwise, it’s a great recipe. I was going to give this loaf to an elderly couple, but will have to wait until I have more bananas and add vanilla and do it right. 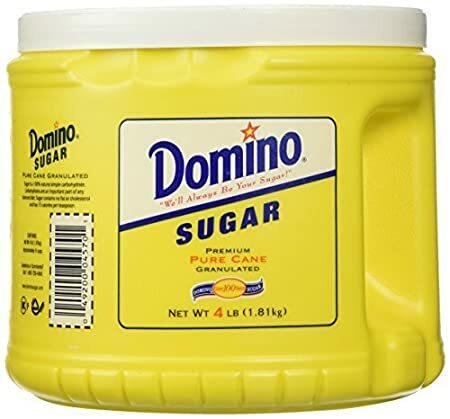 Please edit it, though, to reflect the correct mixing of the vanilla. Hopefully not too many others will make the same mistake. 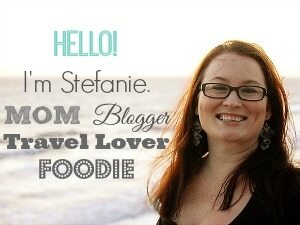 Mine is up over the pan?!? I made it today my husband loved it! Best I’ve ever made thanks .! The photo has nuts in it, there’s none on ingredients list ?